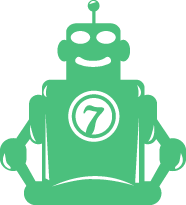 Notify7 is a notification service that processes events and generates customizable notifications. These notifications can be sent to an individual via text message, e-mail, or a voice call. Nine plans built to suit your needs ... pick a category to learn more!